Since the internal energy of a gas is the sum of all kinetic energies of its molecules, then measuring it directly is not possible. Therefore, for its calculation, use the special formulas, which Express the value of using such macroscopic parameters as temperature, volume and pressure. Calculate the internal energy of the gas is reliably possible only when its condition is close to perfect. Then we can neglect the potential energy of interaction of molecules. Practically all gases at room temperature have properties similar to an ideal gas. First, determine the chemical formula of the gas, the internal energy of which is calculated. Measure the mass of gas with weights in grams. To do this, first weigh the empty balloon, then filled with gas, the difference in their masses is equal to the mass of the gas. With the help of the periodic table, find its molar mass in grams per mole. With a thermometer measure the temperature of the gas. If the temperature is scaled in degrees Celsius, ensure that it is in Kelvin. To do this, to the obtained value add 273. Calculate the internal energy of the gas. For this the mass of gas divide by the molar mass. The result is multiply by the temperature and the number 8,31 (universal gas constant), then multiply by the number of degrees of freedom of the gas molecules and divide by 2 (U=m/M•(R•T)•i/2). The number of degrees of freedom for a monoatomic gas is 3 to 5 diatomic molecules and for polyatomic molecules 6. This is due to the movement of each of the molecules. 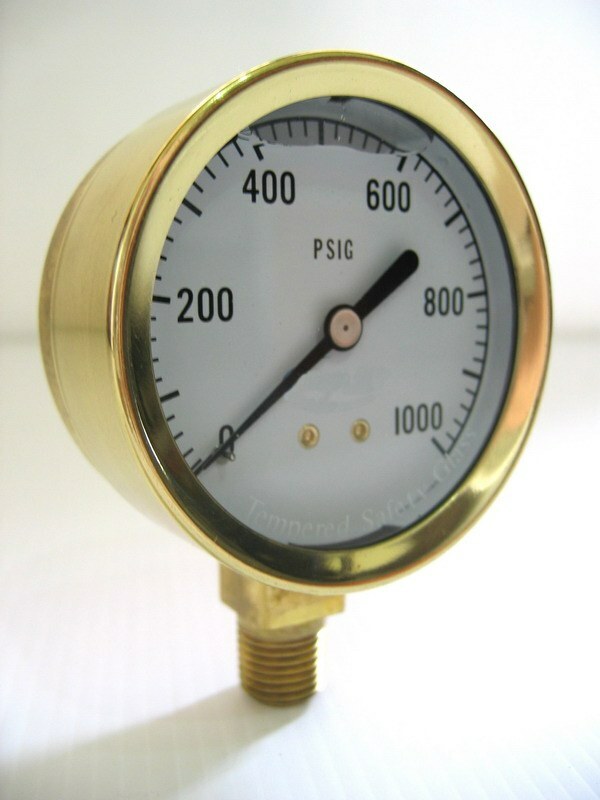 If it is not possible to measure the gas temperature, but is known for its volume and pressure, calculate its internal energy through these values. To do this, measure the mass of the gas and its molar mass to find out the chemical formula. Express volume in m3, and pressure in Pascals. Calculate the internal energy of the gas, multiplying the number of degrees of freedom of the gas molecules, the values of its mass, pressure and volume, and the result divide by 2 and the molar mass of the gas (U = i•m•P•V/(2•M)). In the General case, the change in internal energy of the gas is equal to the difference received from the outside heat and the work done ΔU=Q-A.